Real Housewives of Beverly Hills season 9 premiere date revealed; who’s returning? For everyone looking for the Real Housewives of Beverly Hills season 9 premiere date over at Bravo, look no further! MIA Shows: Where is The Real Housewives of Beverly Hills season 9? Where is The Real Housewives of Beverly Hills season 9? We discuss this and what’s ahead in this new MIA Shows feature. Denise Richards is joining The Real Housewives of Beverly Hills — what does that mean for the Bravo franchise as a whole? 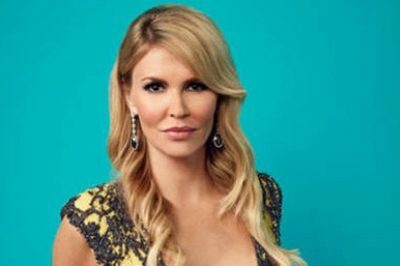 The Real Housewives of Beverly Hills is airing another new episode on Tuesday night; who doesn’t want to kick off the new year with a little bit of drama featuring some of your favorite ladies? On next week’s new episode of The Real Housewives of Beverly Hills, be prepared for a fight like no other featuring Lisa Rinna, Kyle Richard, Dorit Kemsley, and … a Ferris Wheel? Kim Richards is saying goodbye to The Real Housewives of Beverly Hills, at least for the time being this season. Real Housewives of Beverly Hills season 8: What’s next for Erika Jayne, cast? 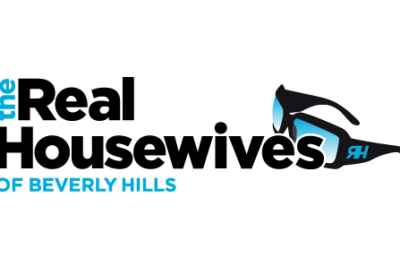 The Real Housewives of Beverly Hills season 8 are coming to Bravo on Tuesday, December 19 at 9:00 p.m. Eastern time. What’s coming up?